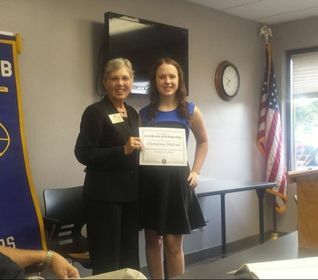 Education plays a major role in forging a successful future, and the members of the Livonia Kiwanis are very passionate about helping children achieve their educational dreams. 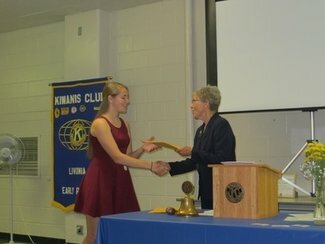 The Fernon Feenstra Scholarship Program, funded by the Livonia Kiwanis, provides ten to fifteen $1,000 scholarships each year to Livonia High School students demonstrating a desire to better themselves through education and a passion to help others. Fernon Feenstra was one of the Founding Members of the Livonia Kiwanis Club in 1981. 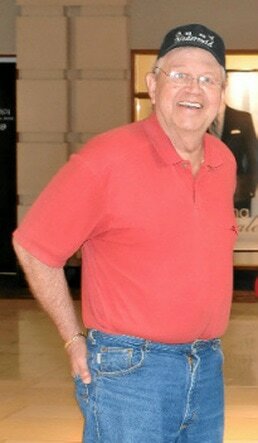 Described by Livonia's Mayor as "Mr. Sunshine", Fernon's positive attitude and philanthropic outlook will always be remembered. It is our honor to name this scholarship program after him and our hope that the award recipients will also enrich the lives of others in their communities for decades to come. 1. Download, print, and complete the official Livonia Kiwanis Scholarship Application form. ​2. On a separate sheet of paper, write an essay that responds to the questions, "How do I plan to make a difference in my community throughout my life?" and "How have I made a difference in my community so far?" The essay must be at least 500 words in length, typed, and double-spaced on letter-sized (8.5 by 11 inch) paper. 3. Get at least two letters of recommendation as per the instructions on the application. 4. Send the completed application form, essay, and recommendation(s) in one of three ways by no later than Friday, April 12, 2019. -Scan and upload the pages onto your computer. -Attach the documents (application form, essay, and recommendations) to one e-mail with the applicant's name and contact information included in the e-mail body. -Mark the subject line as, "2019 Scholarship Application - [Your Last Name]"
-Send the e-mail to "KiwanisofLivonia@gmail.com". -Print a copy of the application form, essay, and recommendations. -Print a copy of the application form, essay, and recommendations, then place them into an envelope marked, "Livonia Kiwanis Scholarship Application - [Your Last Name]." -Drop off the sealed envelope to Dawnne Toppa at the Livonia Chamber Office, located at 33300 Five Mile Rd, Suite 212, Livonia, MI 48154. ​Questions? 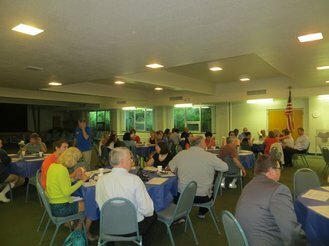 Please contact the Kiwanis Club of Livonia at KiwanisofLivonia@gmail.com.